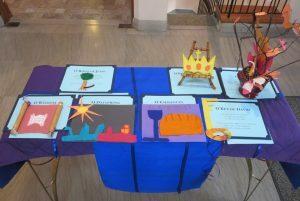 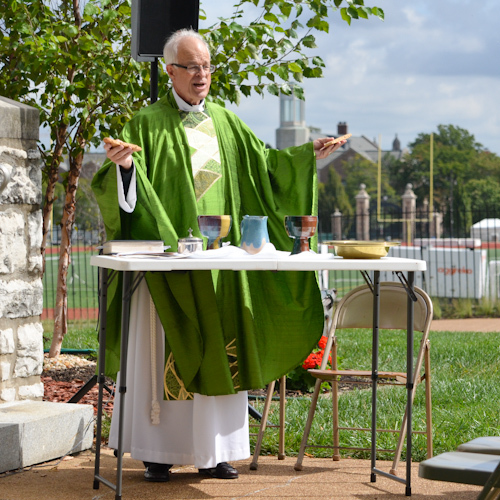 Center Celebrations are Eucharistic worship services designed and led by laity, usually focusing on a theme. 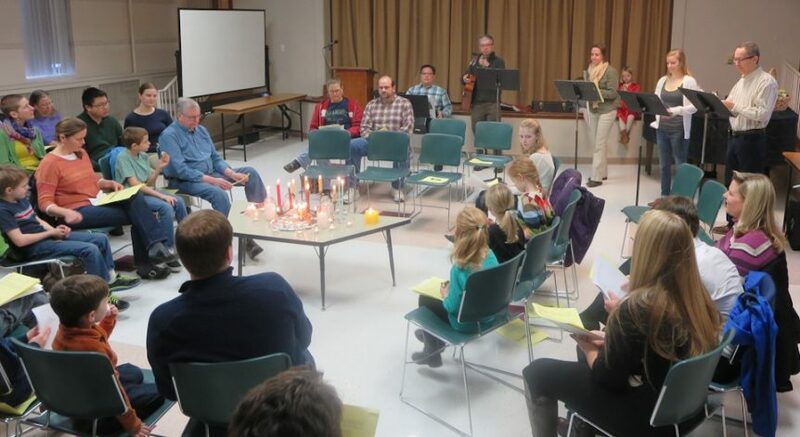 Inviting creativity and experimentation for all senses, these services center on God’s gift to us in Christ. 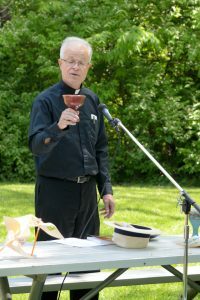 They are typically held the first Sundays of February, March, April, May, October, and December. 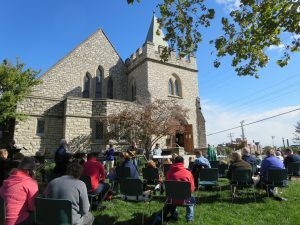 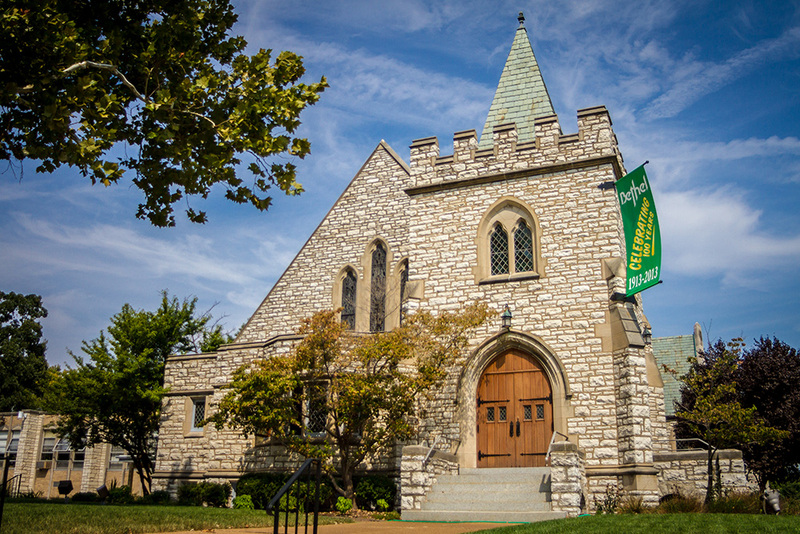  Worship times and locations vary and include worship on Bethel’s front lawn (such as October’s Blessing of the Animals service), inside the church sanctuary or fellowship hall, and outdoors at parks in the St. Louis area (such as the May Center Celebration, sponsored by the Green Team). 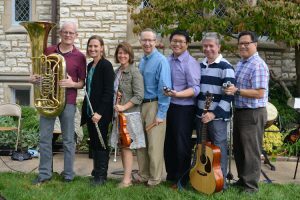 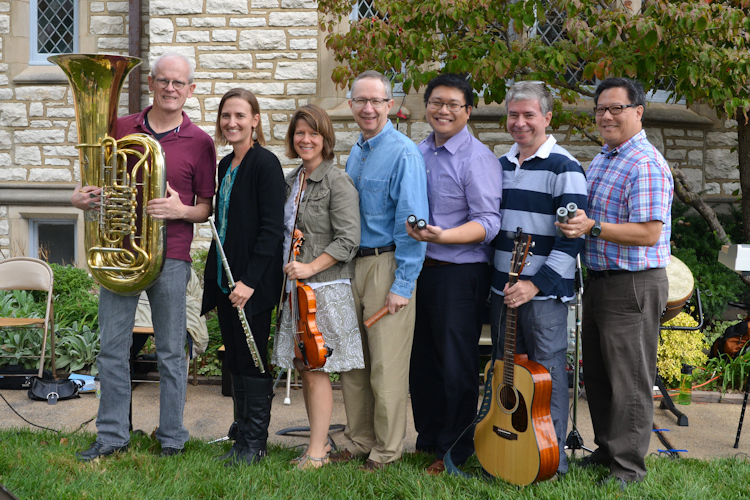 Music for Center Celebration is provided by the Bethel Worship Band, which typically includes piano, guitar, violin, flute, tuba, and vocalists.